The MSc programme usually takes 2-3 years to complete. PhD takes about 4-5 years to complete. Students generally focus on coursework and developing their research proposal during year one. 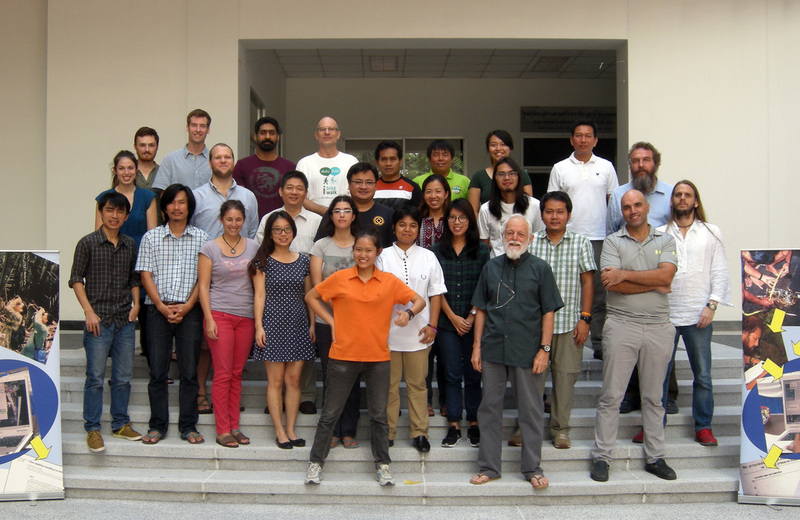 Thesis is undertaken year two, and usually involves capture of primary data in the field. Exact timing depends upon climate, funds availability, and other factors. All students are required to publish in a peer-reviewed journal in order to attain MSc, with at least two papers required for PhD. Special intensive courses are offered from April through July in collaboration with University of Nebraska - Lincoln and the Biodiversity Conservation Society Sarawak (BCSS). These courses are hugely popular. While mandatory for all students in the programme, some spaces are usually available for students, wildlife technicians, and faculty from other institutions. The programme aims to prepare students for a career as researchers and/or managers of protected areas. Coursework lays the foundation for enabling students to conduct independent research for their planned thesis projects and future work after graduation. Peer reviewed publication has been a requirement of the programme for several years now, and is essential for any scientific field such as ours. At least one peer-reviewed publication in an international journal with an impact factor is required for the MSc. and at least 2 such publications are required for the Ph.D. degree. Overview of globally significant issues and methods used in the study of the earth’s environment. Examples are global warming, protecting endangered species, wastewater treatment, food security, others. Integrates concepts from several disciplines with national and international focus. Includes case studies and excursion. Introduction to and practical analysis of landscape-level data using either QGIS or ArcGIS. Overview of the key concepts of evolution, including natural and sexual selection. Refresher course / overview of key concepts in biostatistics. ​Students prepare and present a 20-minute presentation to faculty and peers on a relevant topic of choice. (Useful as background research for thesis topic). Overview of how ecological factors affect animal behaviour and social structure in a proximate and ultimate perspective. This course covers research methods for conducting population estimation, including occupancy, distance, mark-recapture, and power analysis. 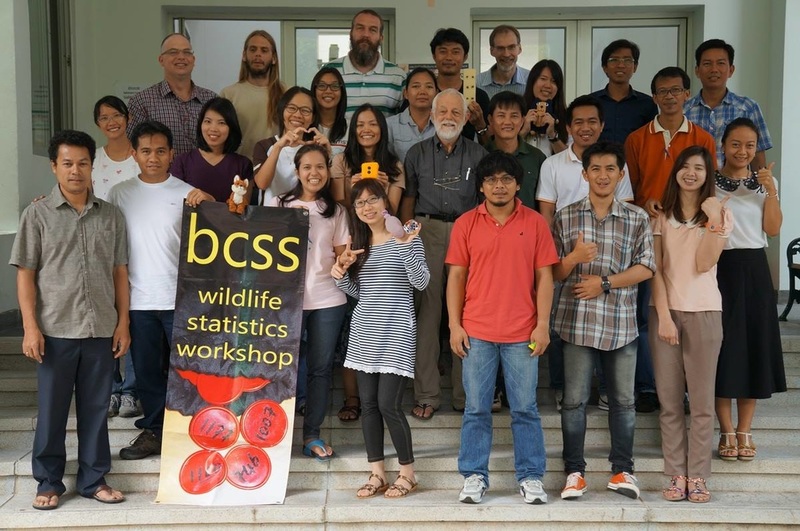 Practical application of analysis tools for population ecology. Usually facilitated by visiting faculty from University of Nebraska-Lincoln. Students prepare and deliver six presentations of 12-minute duration to peers and faculty on relevant topic of interest. Thesis work and any special seminars.